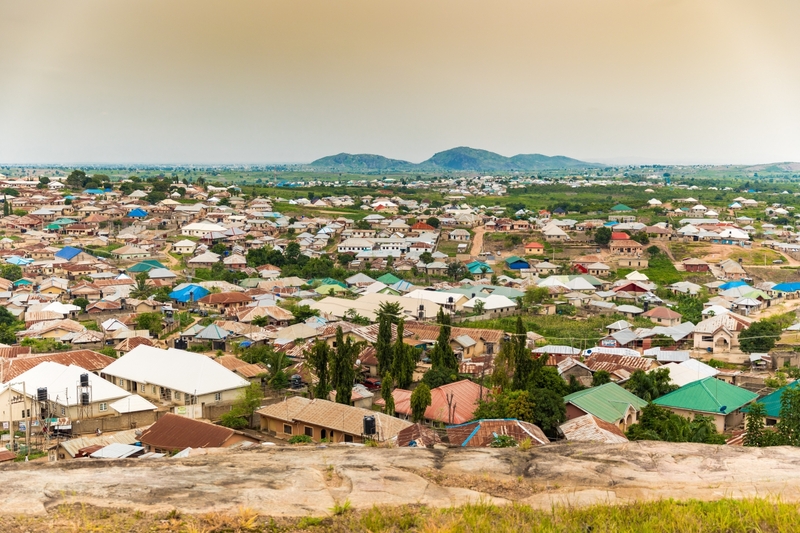 02/03/2019 Nigeria (International Christian Concern) – Boko Haram killed 60 people in an attack on the village of Rann in Northeast Nigeria on Monday, 28 January. The group had already attacked the town on 14 January and forced the troops stationed there to flee. After that initial attack, the Nigerian troops returned with Cameroonian counterparts according to Rueters, but then fled again prior to this most recent attack. During the invasion, Boko Haram rounded up traditional rulers and elders of the community and executed them. They reportedly left one witness alive to tell the story. They also burned down much of the town and forced 30,000 to 40,000 people to flee, many crossing into Cameroon. This attack is one of the largest and bloodiest in the past two years and has again proven the complete fallacy of claims by the Buhari administration that Boko Haram has been defeated. As they have continued to gain back ground and force soldiers to flee, the Nigerian government must be prepared to act. This must also be taken into account as the country enters into the election season. During these elections, violence is only likely to escalate, so the Nigerian police and military must be ready to protect its citizens from terror groups such as Boko Haram.